Gracie Jiu-Jitsu Fort Wayne is a Level 4 Certified Training Center located in Fort Wayne, Indiana. Owned and operated by 3rd Degree Black Belt, Chet Schemahorn and fellow certified Black Belt instructor, Cameron Price. 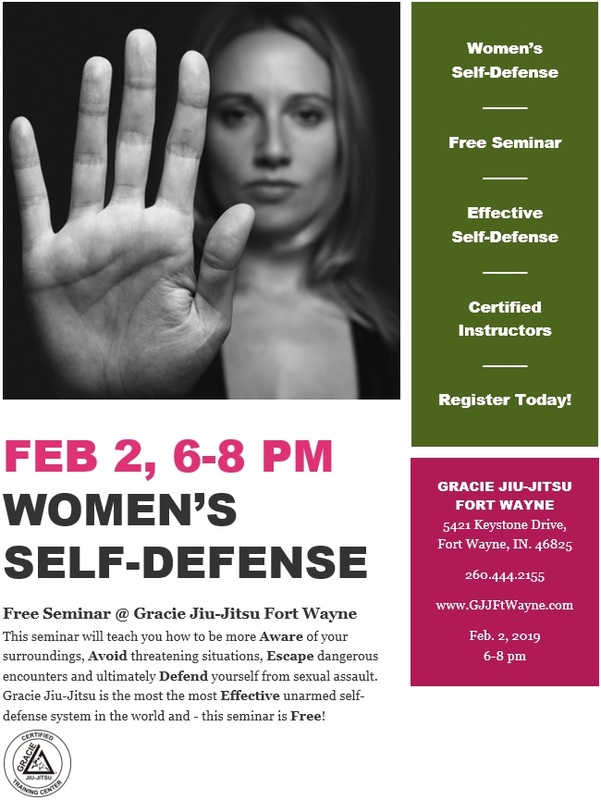 Gracie Jiu-Jitsu Fort Wayne offers classes for everybody - Kids (Gracie BullyProof), Adult Beginner (Gracie Combatives) and Adult Advanced (The Master Cycle). Regardless of your age or fitness level, Gracie Jiu-Jitsu is the standard in self-defense!